We provide the clients with JIR40G : 40mm Cap. 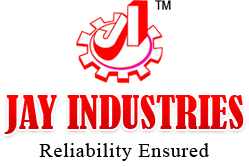 All Geared Radial Drilling Machines that are known for their distinctive features. 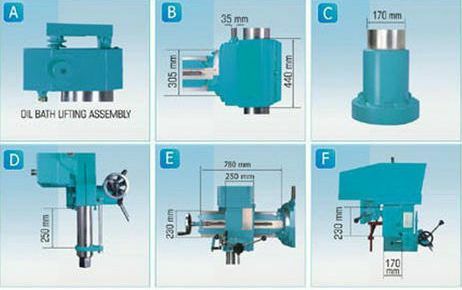 Our Radial Drill Machines are available in varied specifications to suit the client’s requirement. 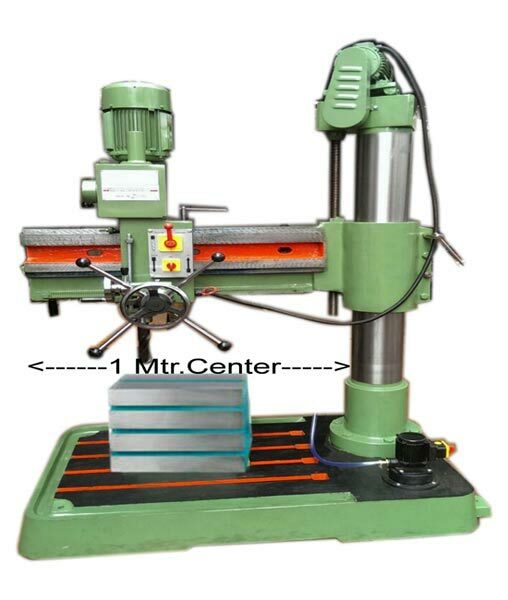 Moreover, this machine can bear work table dimensions of 300 x 300 x 385 mm and offers drilling in M.S & C.I. of 40 mm and 45 mm respectively.